probably best known for its impressive elephant herds. The Chobe River supports the largest concentration of elephant found anywhere in Africa. Chobe is renowned for its prolific wildlife and huge concentrations of game. armchair to watch the game close to the lodge. 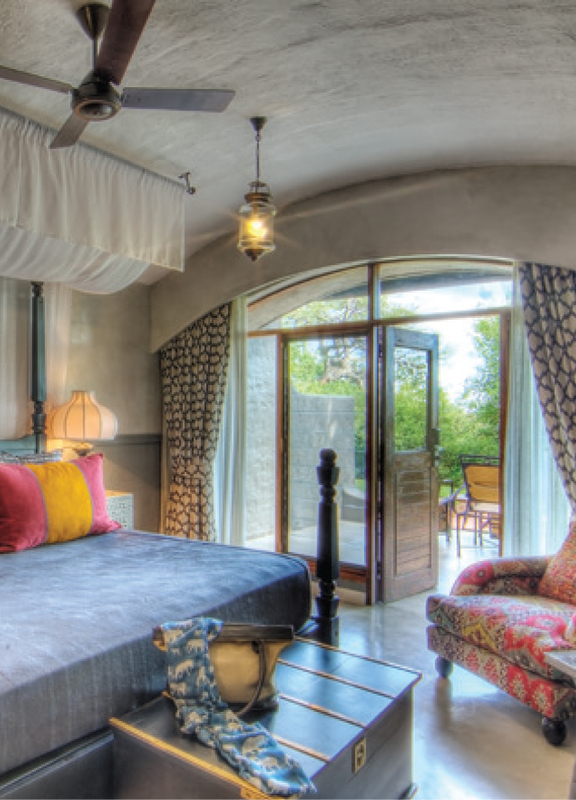 Muchenje Safari Lodge enjoys a unique position to the west of Chobe National Park. 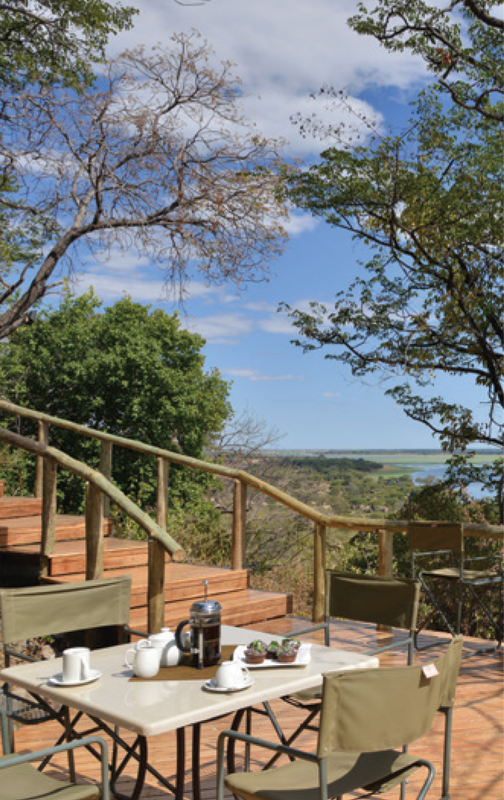 Muchenje sits on an escarpment with wonderful views of the Chobe River and Namibia’s Caprivi Strip. 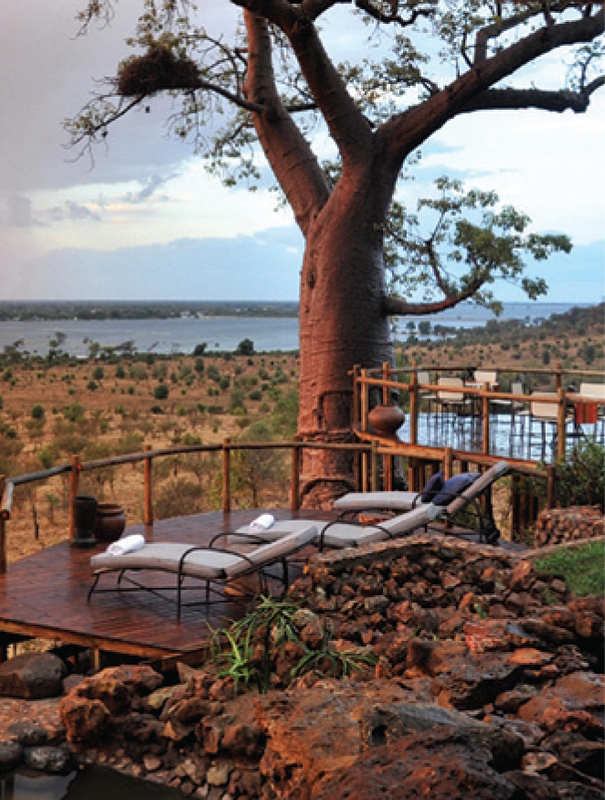 Guests enjoy extensive game drives in a rarely visited section of Chobe National Park. 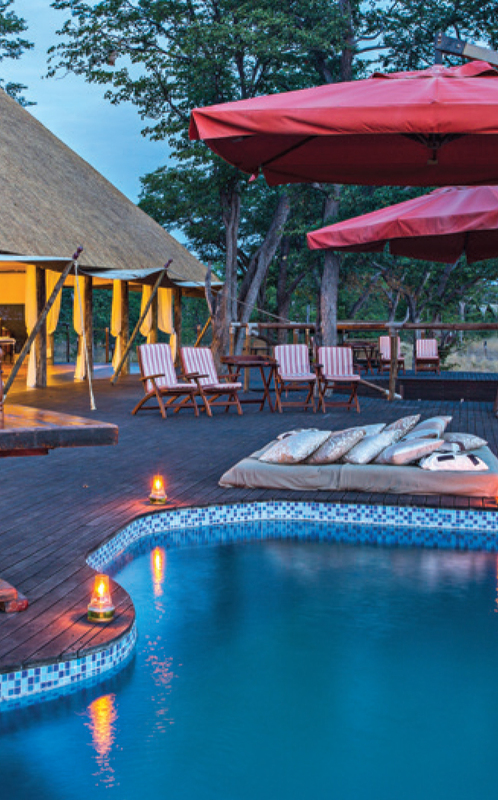 Chobe Game Lodge is the only permanent game lodge situated within Chobe National Park. It offers a choice of land or water-based activities. Early morning and late afternoon game drives are conducted by expert guides in open-sided 4x4 vehicles. Meanwhile, morning or sunset cruises are perfect for riverside game viewing.